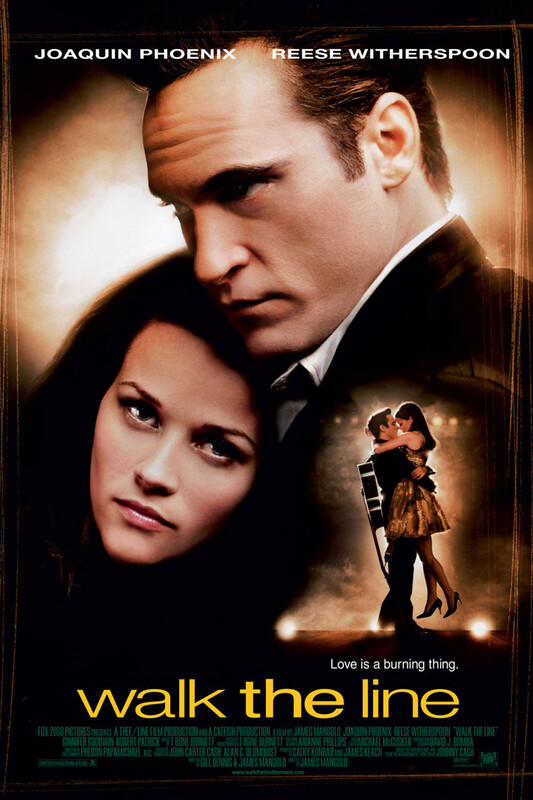 Walk the Line is a film based on the trials, tribulations, life, relationships, and success of the late country singer Johnny Cash. Cash, who was known for his tendency to perform for prison inmates, is featured as a struggling dad who eventually acquires a hit song, record, United States tour, and, ultimately, the heart of his tour-mate, fellow country singer, June Carter. The film follows Cash’s interactions with other superstars such as Buddy Holly and Elvis Presley throughout the more successful times of their careers, while carefully also casting light on the repercussions of Cash’s severe drug addiction and recovery while on tour.